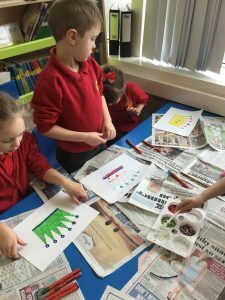 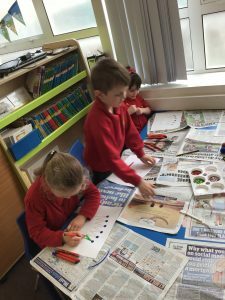 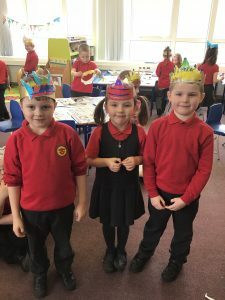 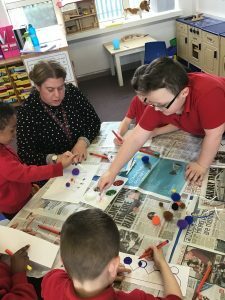 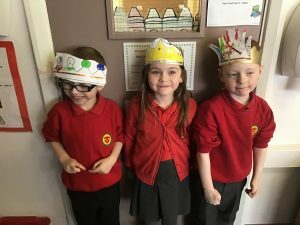 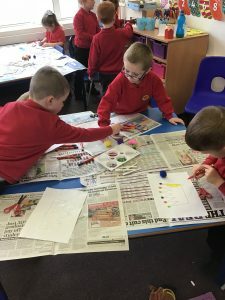 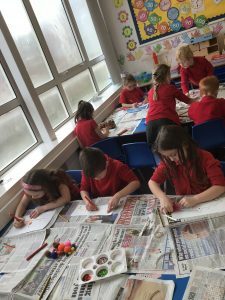 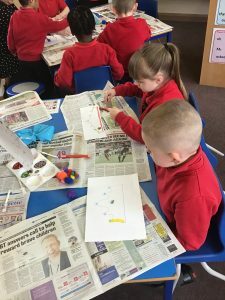 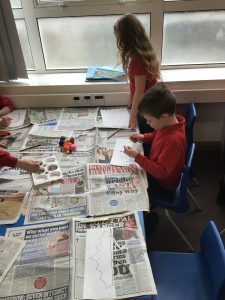 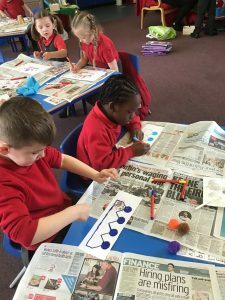 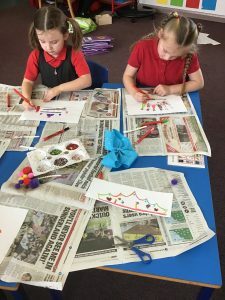 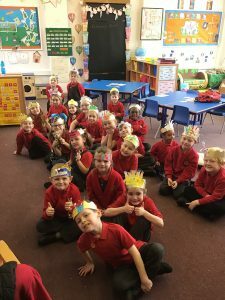 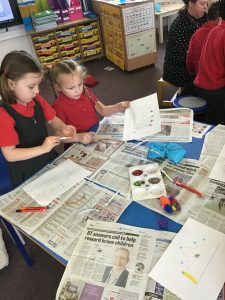 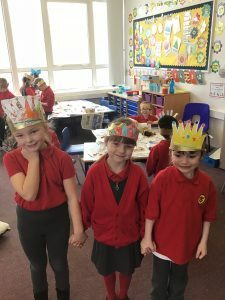 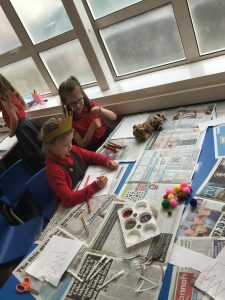 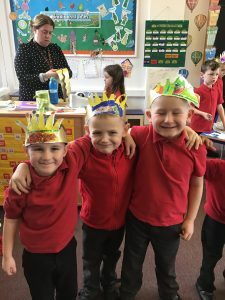 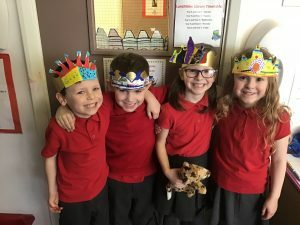 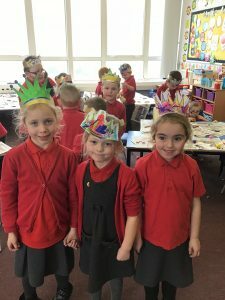 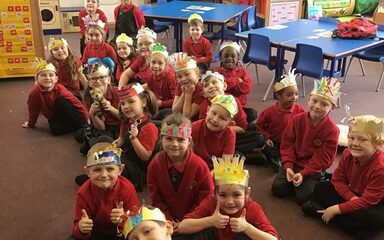 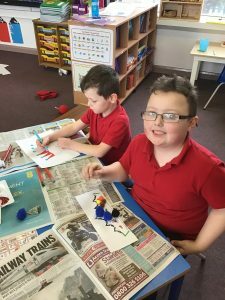 As part of our topic fairytales, year 1 have been learning all about our Queen and her coronation. 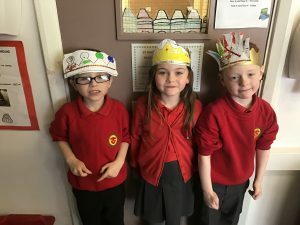 So for our Design and Technology lesson we have created our own crowns. 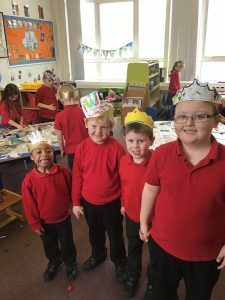 Don’t we look like royalty?